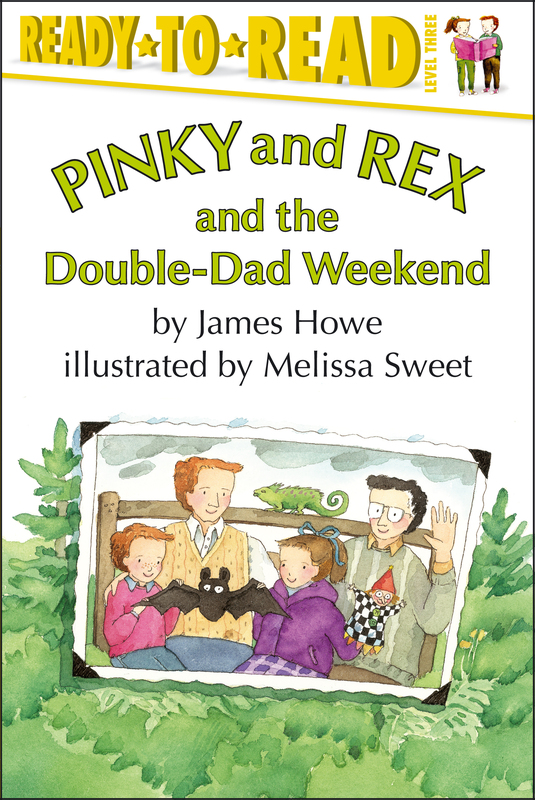 Early readers will love joining best friends Pinky and Rex on their many adventures! Pinky and Rex are looking forward to a camping adventure with their dads. They'll hike in the woods and roast marshmallows over a campfire. But a thunderstorm has come along to ruin all their plans. How can the best friends save their double-dad weekend?